The images below show the process of removing an old mobile home and installing a new manufactured home within a park. 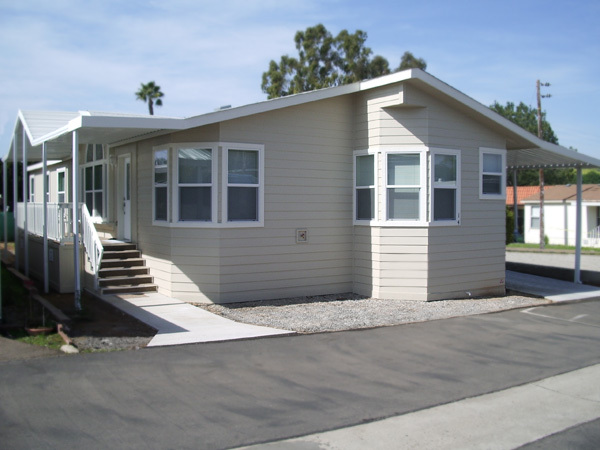 These pictures are from an actual IDEAL Manufactured Homes client. Our pictures are not factory rendered photography.